This Asian-inspired noodle dish is tossed in a creamy peanut dressing and served with the bright flavors of spring, such as green onions, spicy arugula and red radishes. Don’t be tempted to skip out on roasting the pecans: those few minutes in the oven lend a dimension of caramelized flavor and crunchy texture! If you prefer the spicy side of life, this dish will welcome a drizzle of sriracha, if you’ve got it handy. Heat oven to 350 degrees. 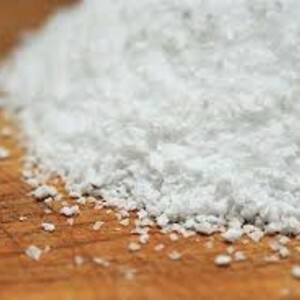 Fill a saucepot two-thirds full with about 6 cups water, and stir in 1/2 teaspoon kosher salt. Place over high heat. When the water comes to a boil add pasta, and stir to prevent sticking. Cook until tender but not mushy, about 8 minutes. 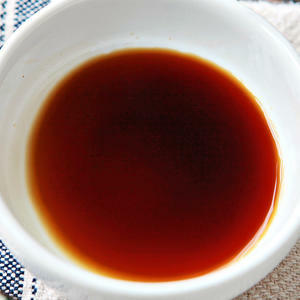 Remove and reserve 1/4 cup cooking liquid. Drain pasta into a colander. Return drained pasta to empty cooking pot, cover, and set on stove to keep warm. While pasta cooks, prepare your mise en place: Trim radishes, and cut into 1/4-inch slices. 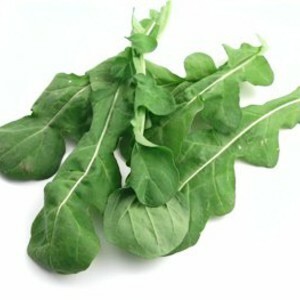 Tear arugula into bite-size pieces. 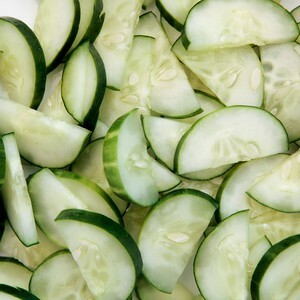 Trim and peel cucumber; halve lengthwise, and thinly slice crosswise; measure out 1 cup (save any extra for another use). 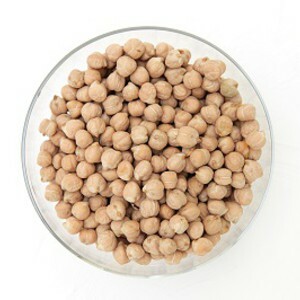 Rinse and drain chickpeas. 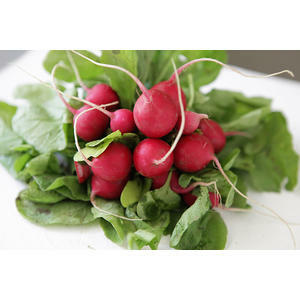 Pour 1 teaspoon cooking oil on a baking sheet, and place sliced radishes on the oil. Turn to coat them evenly. Roast until radishes begin to become tender, 15 minutes. 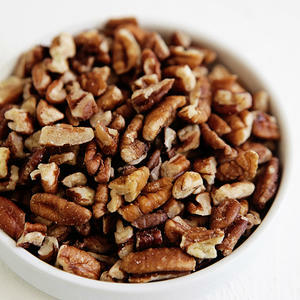 Scatter the chopped pecans onto the pan and return to the oven to toast, about 3 minutes more. Remove from oven and allow to cool. 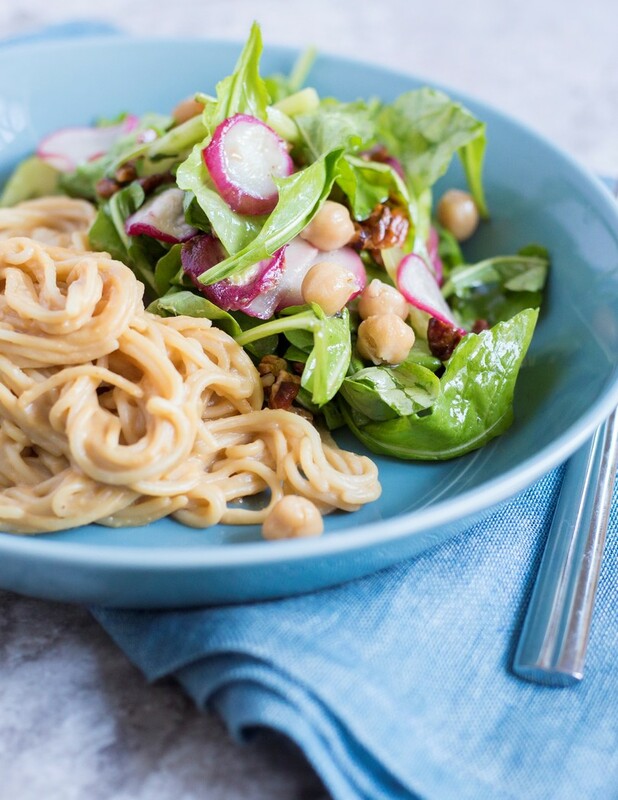 Prepare noodle dressing: In a medium bowl, combine peanut butter, 1 tablespoon reserved pasta cooking water, tamari, 1 straw honey, vinegar and 1/4 teaspoon kosher salt. Use a fork to mash and press the peanut butter to soften it and mix it with the other ingredients. 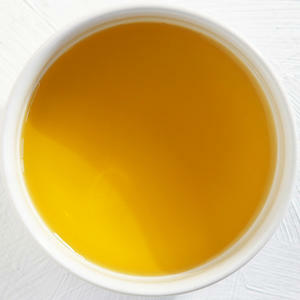 Add more hot cooking water if needed to soften and mix everything well. When the peanut butter is softened, use a whisk to mix into a smooth sauce. 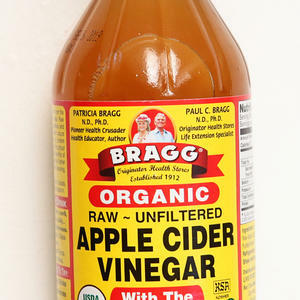 Prepare salad dressing: In another medium bowl, combine remaining 1 tablespoon cooking oil, pomegranate juice, remaining 1 straw honey and remaining 1/4 teaspoon kosher salt. 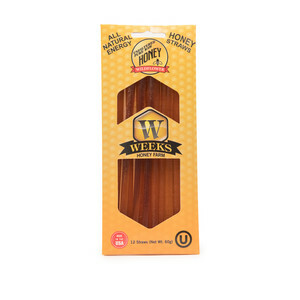 Use a whisk or a fork to mix everything together evenly and well. To complete the salad, add arugula to the bowl of pomegranate juice dressing. Add measured cucumber and chickpeas, and use 2 forks to toss well. Divide between 2 plates. Divide the roasted radishes and pecans, sprinkling them over each salad. 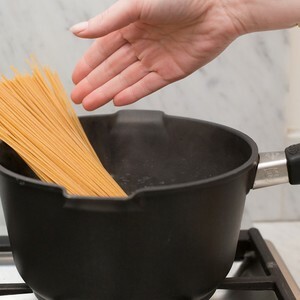 To complete the pasta, add a little of the reserved cooking water to the drained pasta in the pot, and toss gently to soften and separate the pasta. 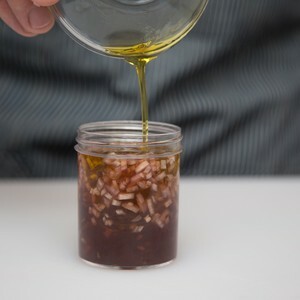 Transfer pasta to the bowl of peanut sauce, and toss gently to coat it evenly. If needed, add a little more of the warm cooking water to help distribute the sauce well. Divide pasta between the 2 plates, and enjoy!